This was a great trip. We compared the differences between Bourbon and Rum on a nautical adventure, and explored the cosmos from our beach looking up into a starry sky. The Bourbon/Rum debate needs more analysis, and the cosmos are awesome. What more should I say? Additionally sailing is quite cool, we decided. 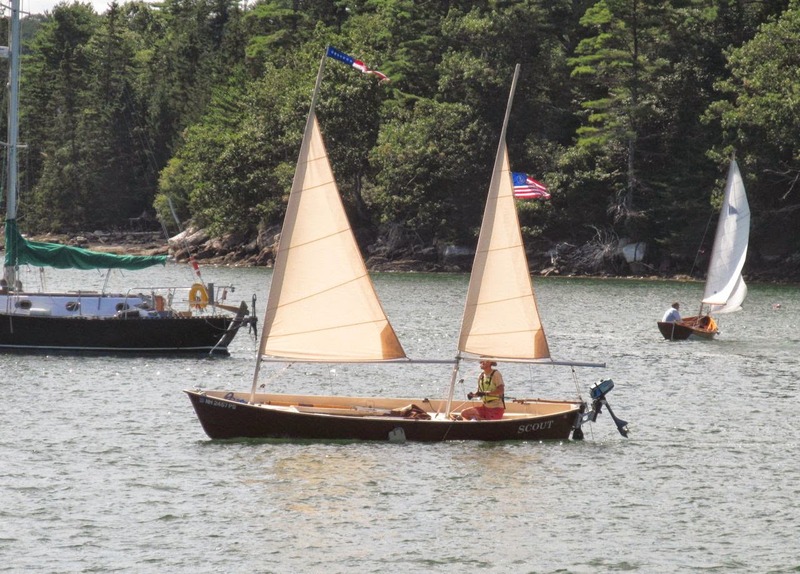 Sailing season is almost here, intrepid readers, so bottoms and up and get your boats ready! Thank you so much for your post! I plan to sail to this exact spot in may and spend the night. Do you happen to recal how far the tide went out at low tide?